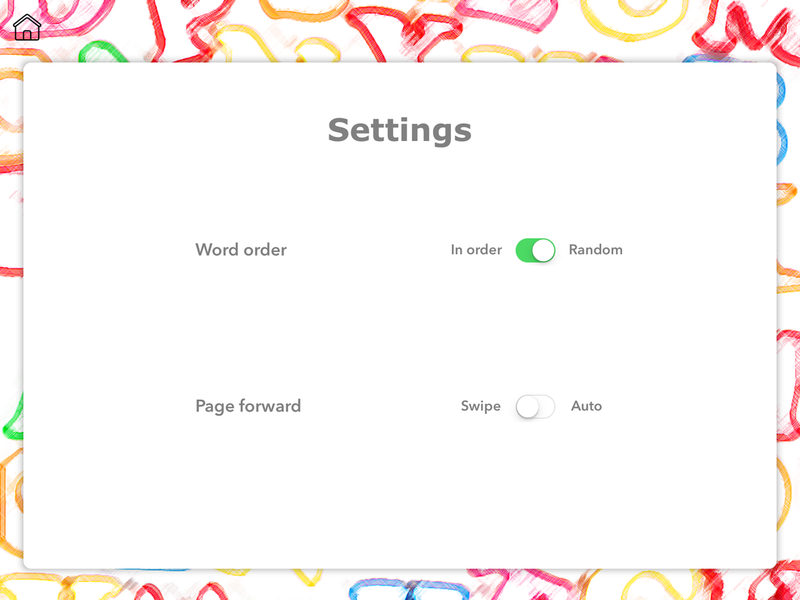 Help your child learn to read by using Instant Words by Teach Speech Apps. 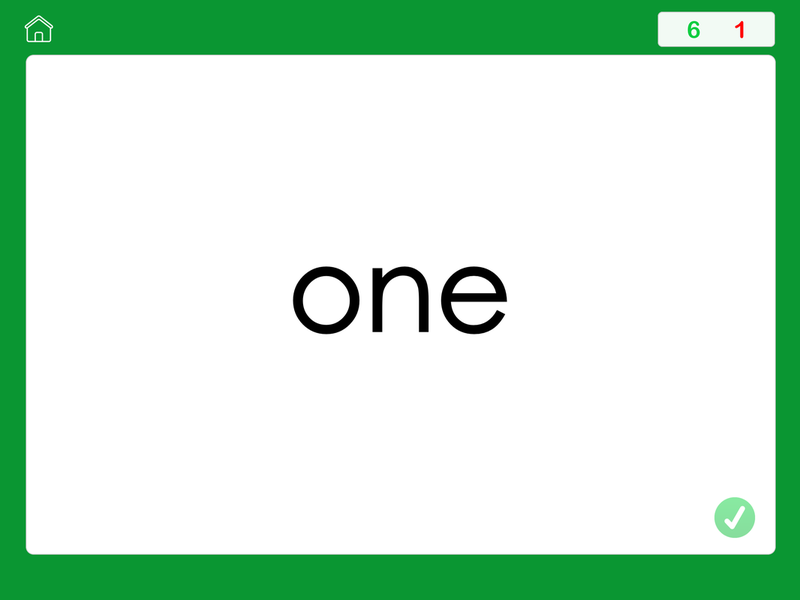 This simple flash card app makes it easy to practice sight words anywhere. Based on the Fry’s instant word list that is broken down into groups. 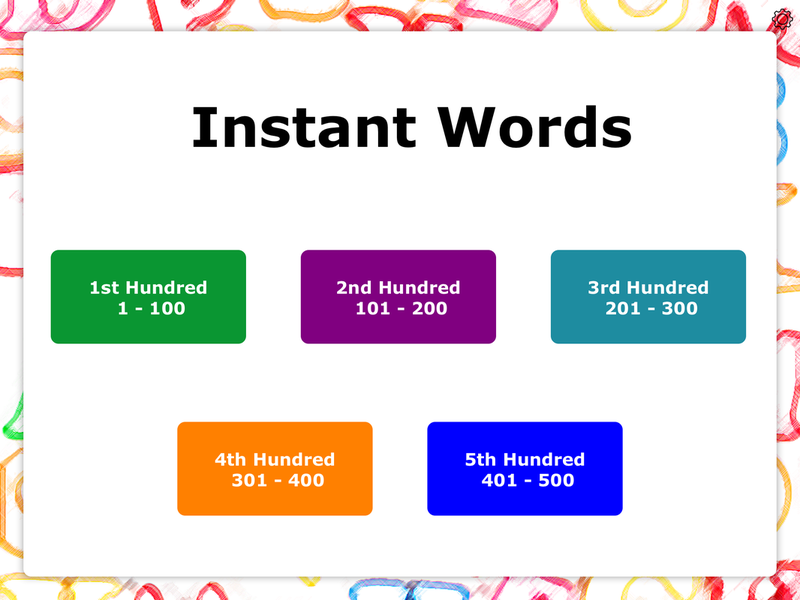 Instant Words by Teach Speech Apps includes words 1 - 500. 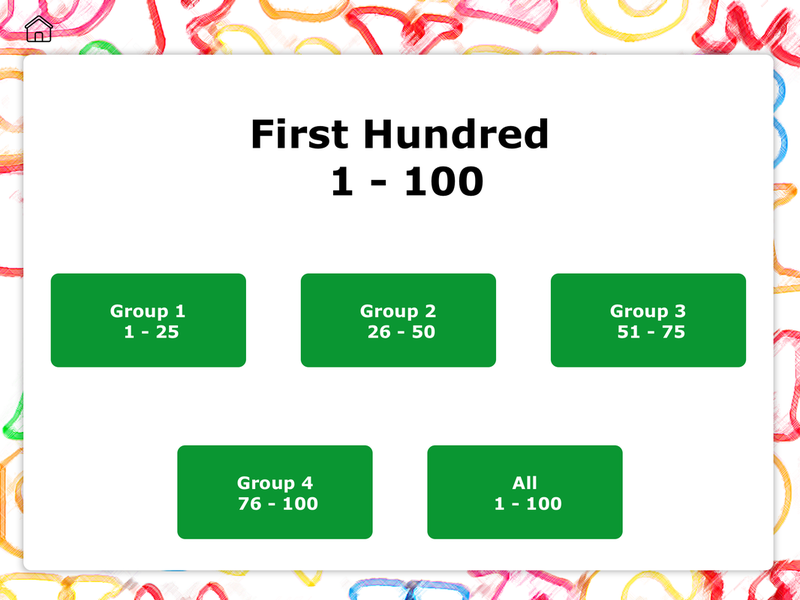 It is important for early readers to instantly recognize these sight words / instant words / high frequency words in order to become proficient and fluent readers. Fry's Instant Words are the most common words used in reading and writing in the English language and are ranked in order of frequency.